President Donald Trump is asking Prime Minister Binyamin Netanyahu to build his campaign around the “Deal of the Century” for an Israeli-Palestinian peace, DEBKAfile reports exclusively. This insistent request keeps on coming up in contacts with Washington, including Netanyahu’s conversation with Secretary of State Mike Pompeo in Brazil on Tuesday, Jan. 1. 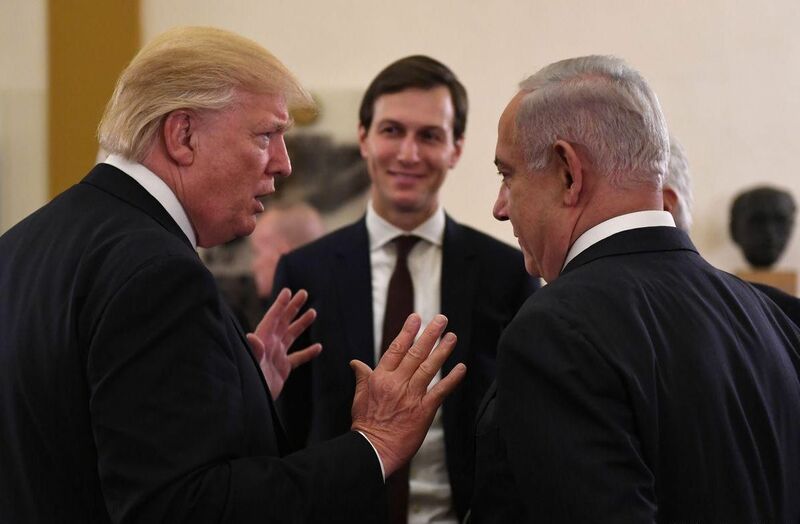 The peace plan’s authors, the president’s advisers Jared Kushner and Jason Greenblatt, have been placed on standby for finally going public on their product in the near future. This entry was posted on January 3, 2019 at 9:23 AM and is filed under Uncategorized. You can subscribe via RSS 2.0 feed to this post's comments. You can skip to the end and leave a response. Pinging is currently not allowed.